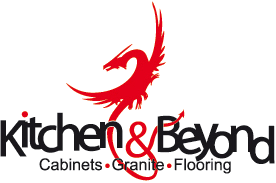 If you live on the Big Island of Hawaii and are looking for cabinets for your kitchen or bathroom, then you have come to the right place. 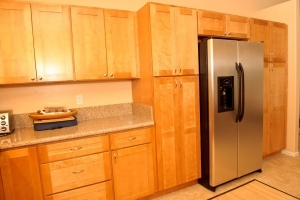 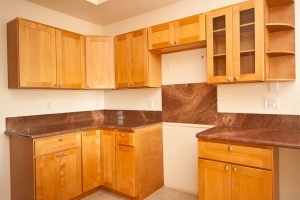 We carry high quality, real wood cabinets and are located right here in Hilo, Hawaii. 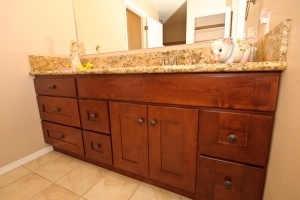 Our cabinets come directly from the factory which allows us to offer you the lowest price. 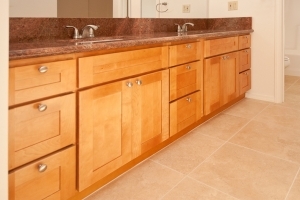 We can help you with the design and deliver your cabinets, fully assembled, right to your door all at no extra cost. 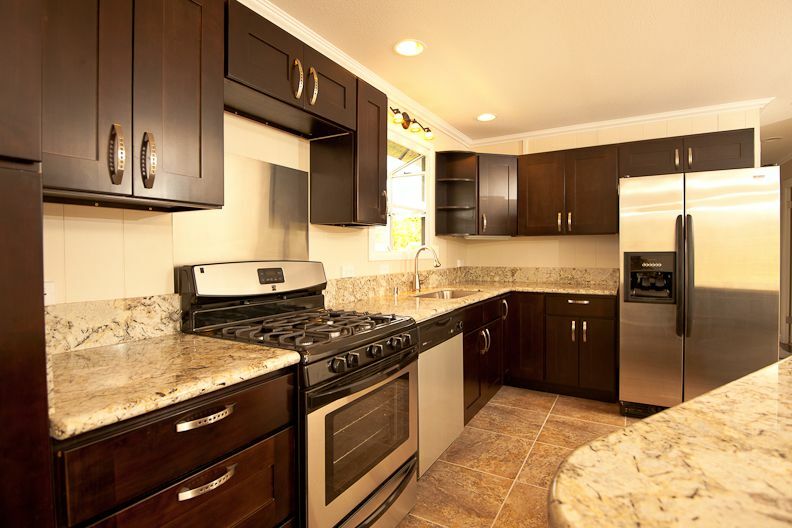 Regardless of whether you are renovating or are building a new home here on the Big Island, we have the right cabinets and knowledge to help you with your dream kitchen or bathroom.